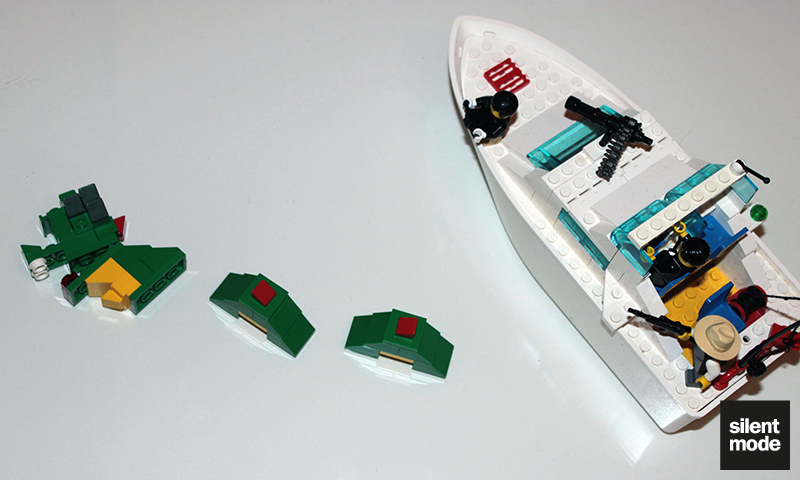 So I began writing this review, and then I realised there was a little problem… This set shouldn’t be confused with the newer 3300001 set (simply called Brickley), currently being given away at the Bluewater Lego store, of a much larger and more detailed Brickley. 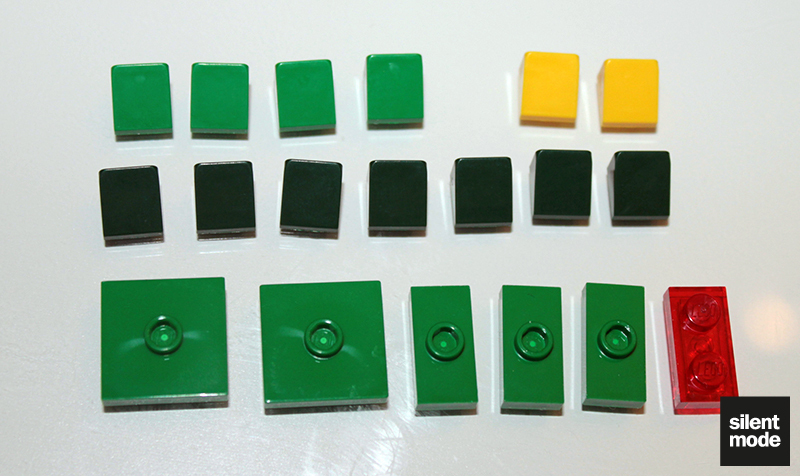 I certainly noticed when I’d compared the number of parts in each set. 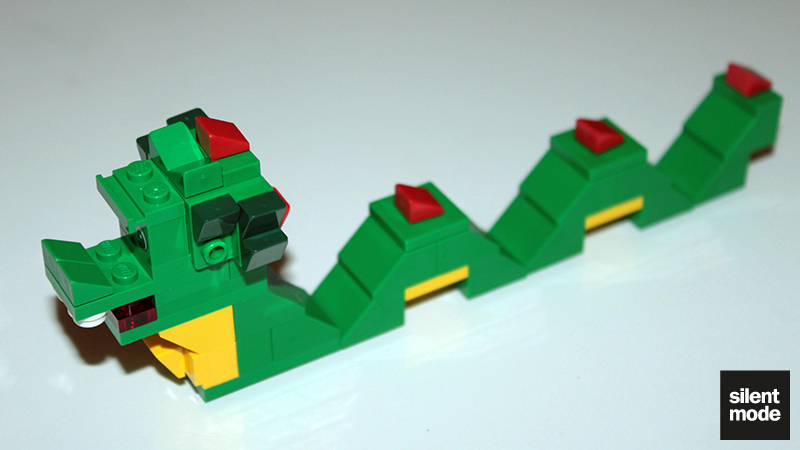 This is Brickley: a beloved sea serpent and one of the last remaining specimens in the world of Lego. 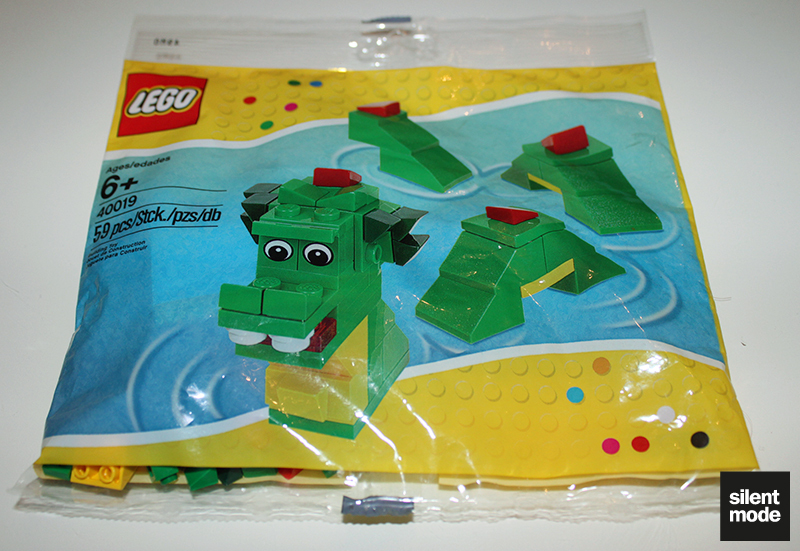 I don’t normally buy polybag sets of any kind, but I was inspired to purchase this one after a brief chat session with a designer from Lego over on Bricklink. They mentioned they worked on Brickley, although I think they meant the newer one rather than this one. After seeing there doesn’t appear to be a review of this set, I thought I’d add a quick one. 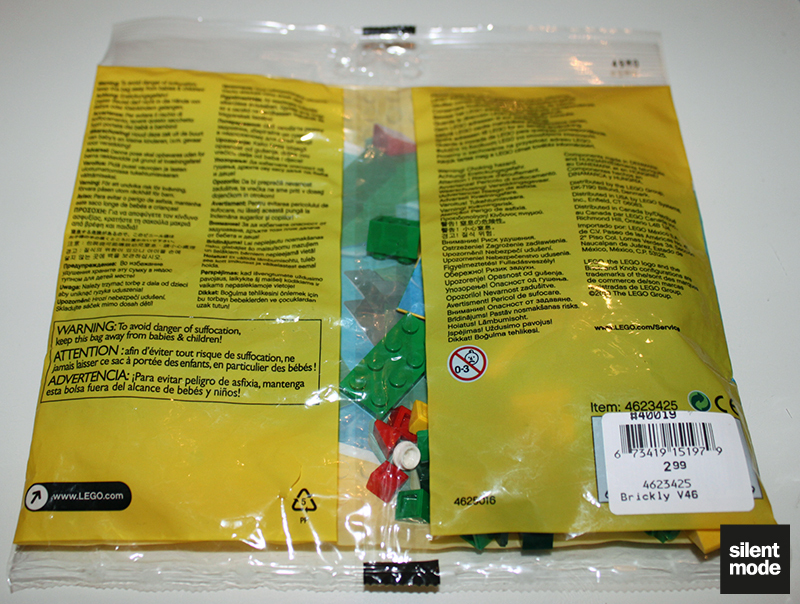 The back of the bag gives you a preview as to what parts lie within. From the outset we’re expecting a lot of green. 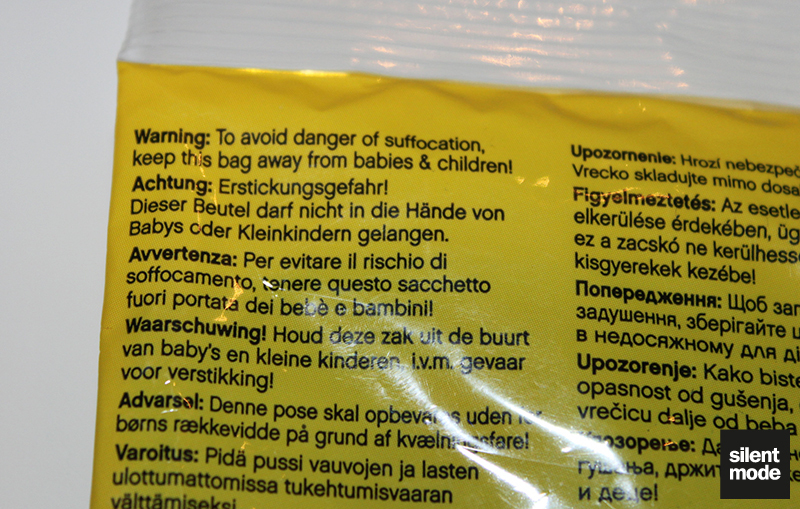 We’re reminded that this bag poses a hazard to children and babies. I SAID THIS BAG POSES A HAZARD TO CHILDREN AND BABIES! 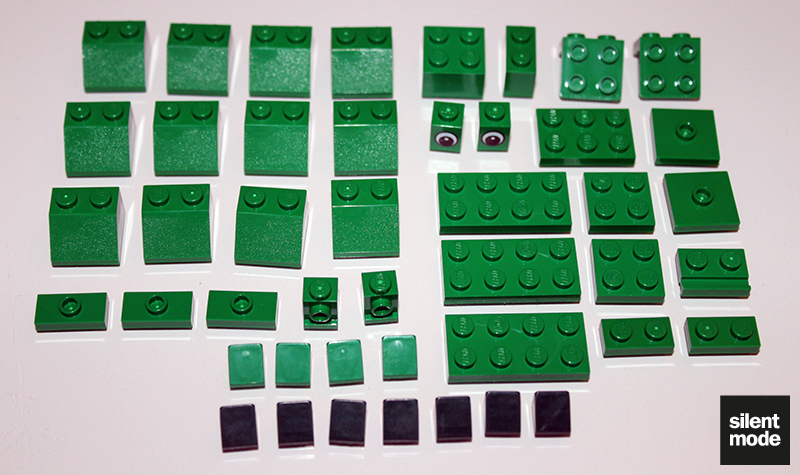 As is customary, here are all those valuable Green parts – including Dark Green cheese slopes at the bottom. I didn’t think anyone still used those printed eye bricks. 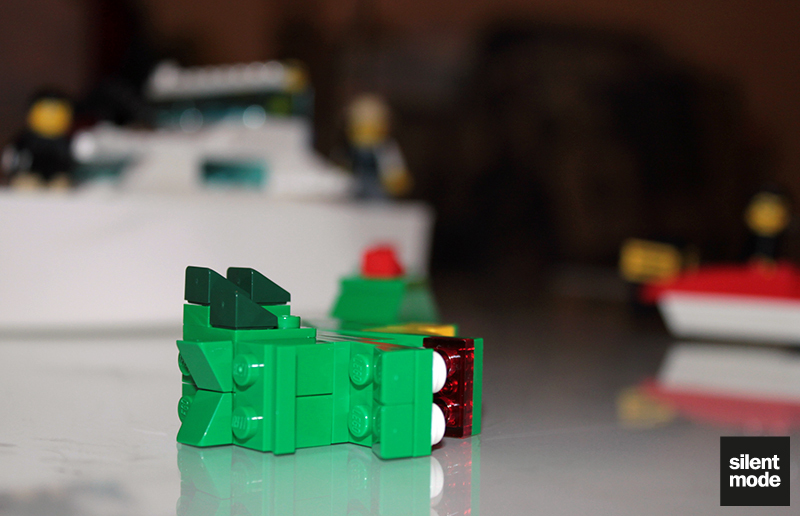 These are the parts to look out for in my book… just a shame there’s not that many Green cheese slopes. 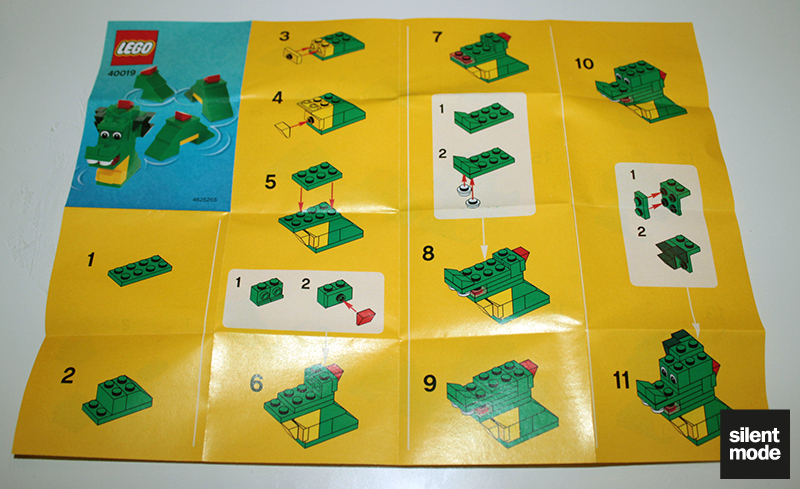 Very unusual about the instructions in this set is that there are no ads or promotions. This really must be a special set! 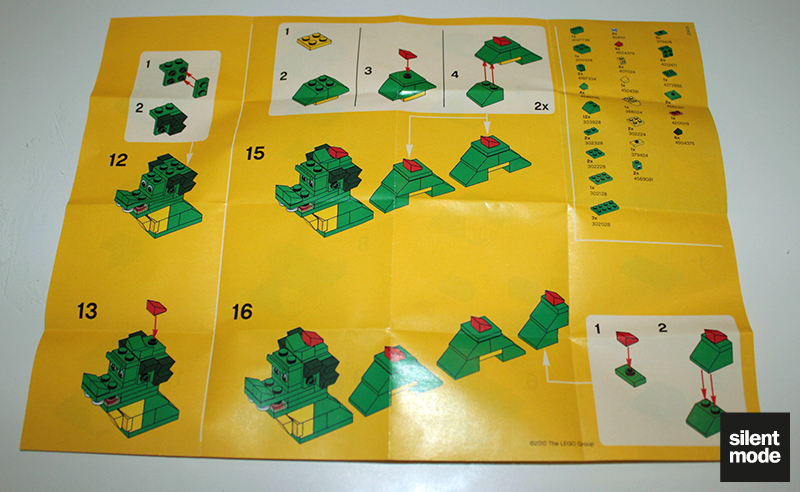 The build itself isn’t difficult at all – although with all those Green elements, and several pieces being added at once with each step, you might miss something. Shouldn’t be too hard to get back on track, however. 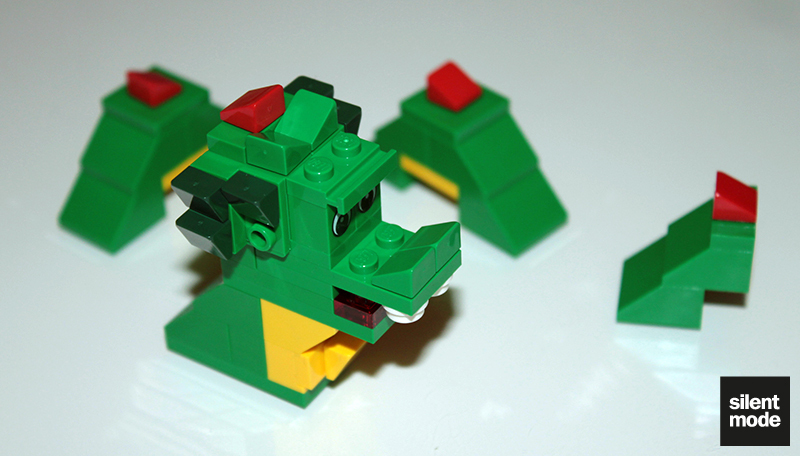 With the head completed, it’s time for Brickley to show its moves. 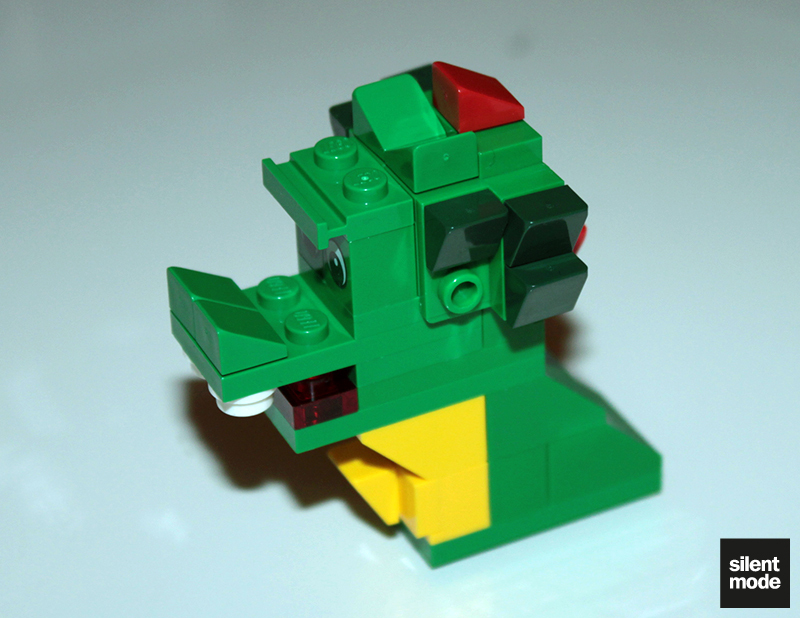 The rest of the body – three tail segments – are extremely simple builds. 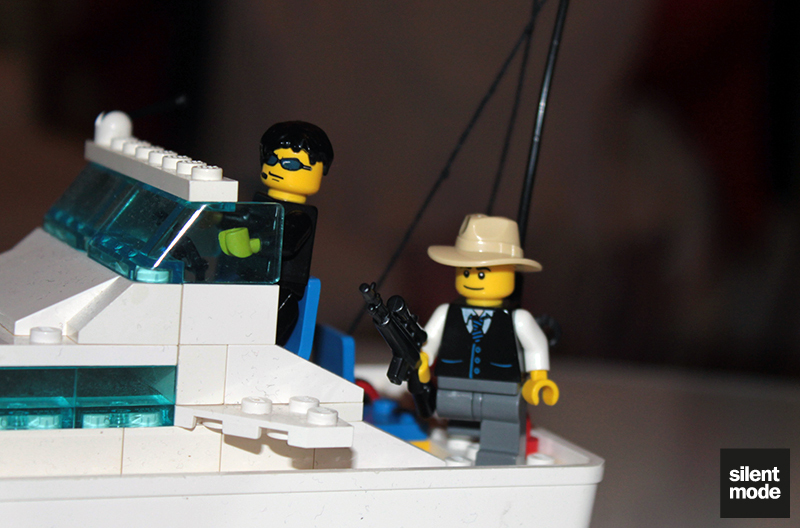 The best part about this, given that all the parts are separate, is that you can position Brickley any way you want. 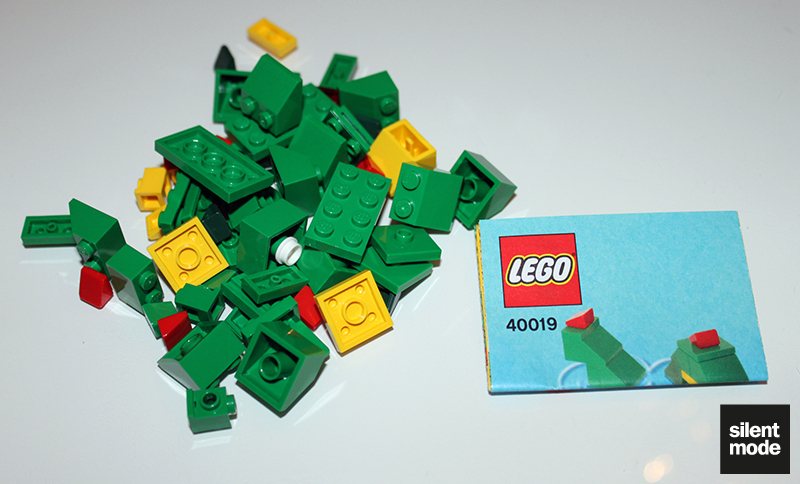 Just a few pieces, as we would expect from a small polybag set. It’s a shame there wasn’t an extra Green cheese slope; those are just as likely to be lost. Brickley is definitely a model for the kids, which is a little more advanced than some other polybag sets I’ve seen (such the ghost/bat one for Halloween), so I’d imagine they’d be fans of this set. 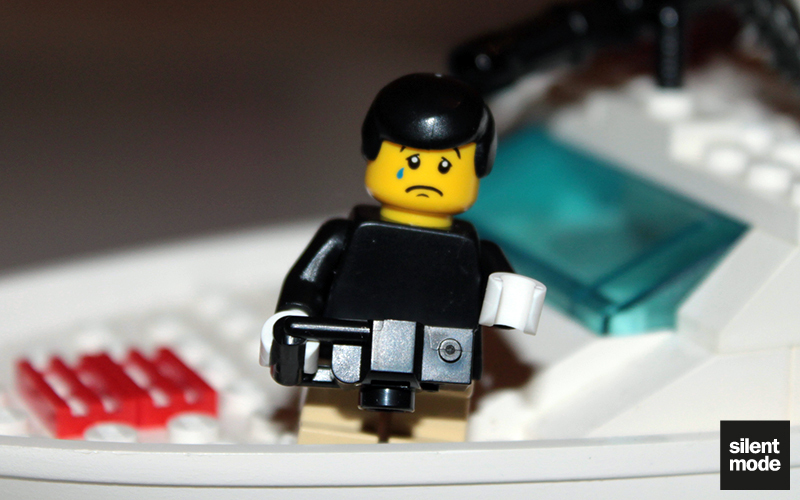 I would also imagine, for some people, that Brickley has some sentimental value. It wouldn’t hurt to have one of these in your collection, even as miscellaneous parts. 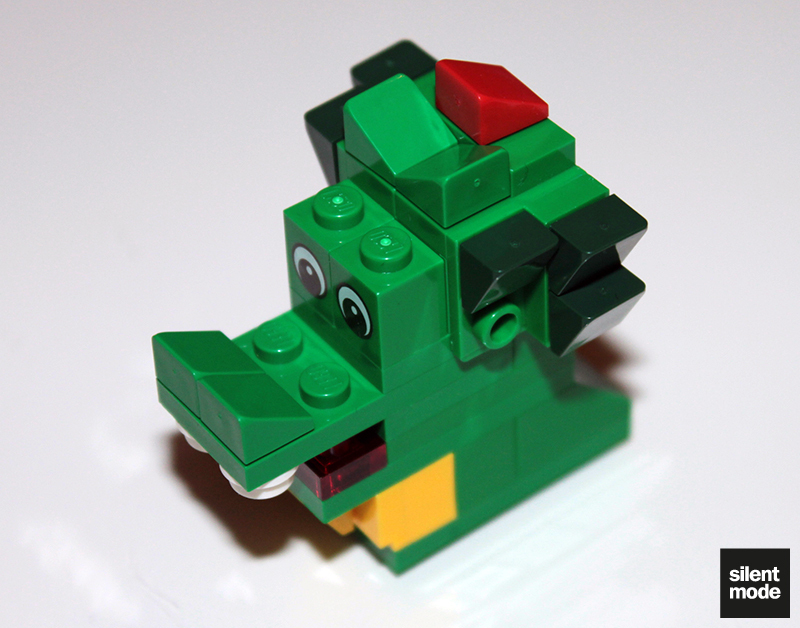 For the relatively small number of parts, Brickley is very well designed. 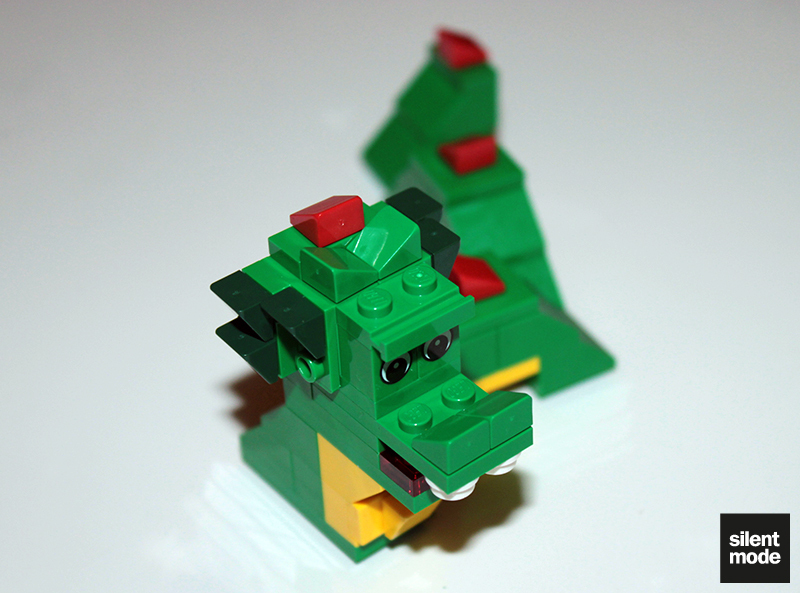 Brickley is also very easy to build; just be sure to follow the instructions carefully and try not to get distracted. Just about every part has a purpose, even those printed eye bricks. There isn't anything here that knowingly jacks up the price. Besides positioning the body parts on surfaces, there's not much you can do with Brickley - although there's room for creativity. Not quite the perfect price, but affordable and reasonable value (given that Green and Dark Green seem to come at a premium). Based on these scores I’d give this set 7.8/10. Thanks for reading another review. And no, we didn’t actually kill Brickley. See?